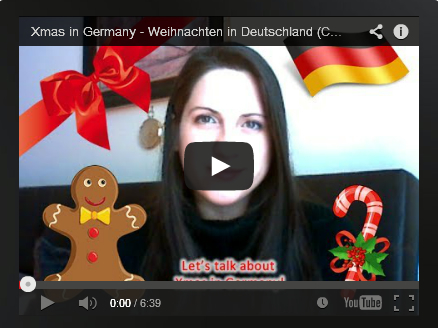 Let's bust some myths about learning German! Is it really that hard to learn German? How quickly can you do it? 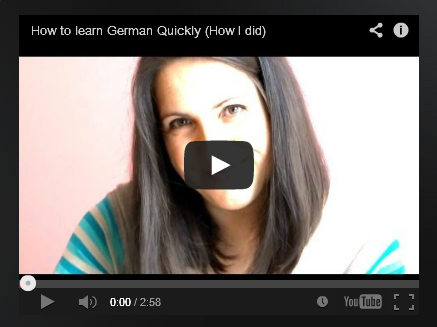 How long did it take for me to learn German? 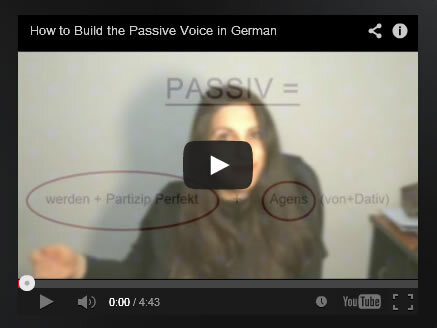 Learn how to convert a sentence from active voice into passive voice in the German language easily, in simple steps, in a couple of minutes!